Peer Bremer, has more than 20 years’ experience in graphic design web and multi-media development and software development and programming. He is multi-lingual in German, Spanish and English as well as four programming languages. 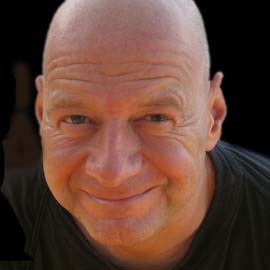 Building web sites since 1995, he has designed and developed sites in Australia, Germany, Spain and the USA. For clients such as: Volkswagen, Audi, SEAT, Procter & Gamble, Nestle, Canon, Apple Computer, Phillips, Pepsi, Casio and Martini. He has won several design awards, including two from the United Nations in New York and paints to have the direct and manual contact with materials and colours so different from working with computers. Passionate about Corporate Identity and UX Design.